Despite being born in an age of plastic toys that can move and make sounds, children still have a huge interest in soft toys. My own son has a Zoo of stuffed animals from tigers to penguins, elephants and even a quokka. And amazingly, he never gets tired of playing with them. 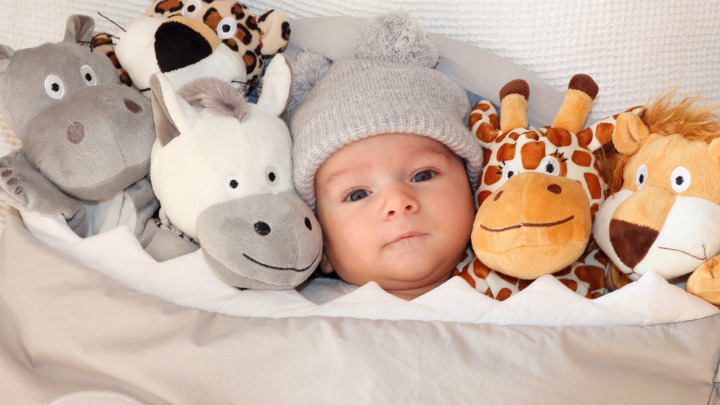 In fact, stuffed animals and soft toys in general, are a staple in any child’s bedroom. With that being said, if you’re preparing a nursery for your bundle of joy, you certainly are looking for soft toys to fill it with. But although soft toys are cute and cuddly, not all of them are safe enough for babies to play with. 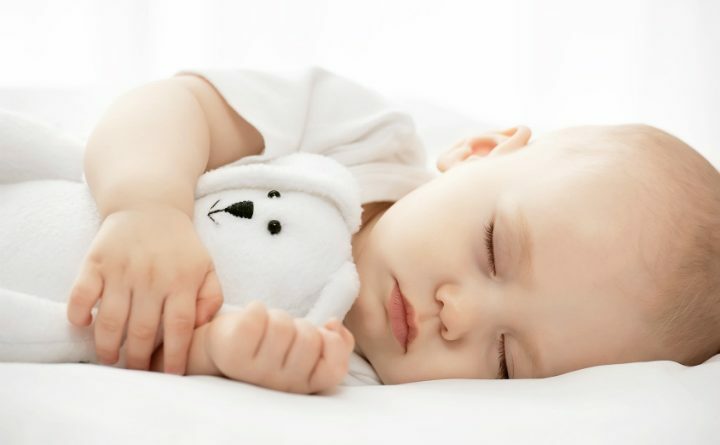 Therefore, when choosing baby soft toys, here are some things to pay attention to. As babies love to throw soft toys on the ground and spill food on them, they are especially prone to getting dirty and collecting dust. So, to keep the environment your child plays in hypo-allergenic and clean, make sure to wash these toys regularly. With that being said, always check whether the toy is washable before buying. While most of them are recommended to wash by hand, some are machine washable and can even be tumble dried on low heat. Be especially careful with features such as plastic eyes, noses, buttons, beads and anything that is glued on or stitched on and has a good chance of coming off. With that being said, as long as your baby loves to put toys in its mouth, go for baby soft toys that have noses and other details embroidered on them, as opposed to glued on. What’s more, stuffed animals can often come with wires in places such as noses and tails. So, before buying a stuffed toy, make sure that it contains no wires which can poke your baby. Also, be wary of stringy details such as hair, ribbons or leashes. If they are included, they shouldn’t be longer than 15cm. If you already own toys like that, make sure to cut any long strings and wires off before the child hurts itself. If don’t have time to go toy hunting in local stores and want to choose the easy way and shop online, your best bet is to go for reliable soft toys manufacturers. Australian brands such as Australian Made Plush, Bocchetta Plush Toys, Flatout Bear, Giggle and Hoot, and others have years of experience in the toy making industry and are known for some of the loveliest and plushiest designs. 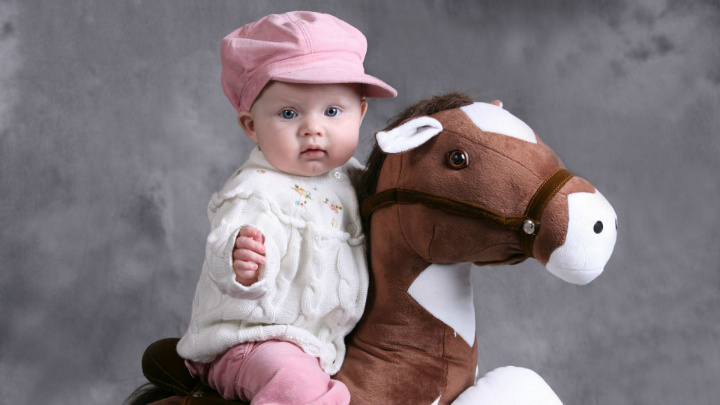 You can find these brands in most well-stocked baby toys online stores.